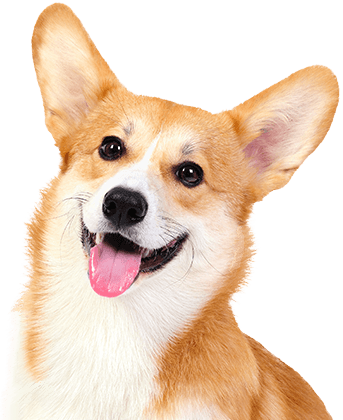 Camp Bow Wow® is a premier dog care company in San Clemente that offers dog day care and overnight boarding. Our Camp features large climate-controlled play yards for your pups to enjoy all day and cozy Cabins for overnight Campers to snooze the night away. You can count on us to treat your pup like family by giving them the love and care they deserve while you’re away. 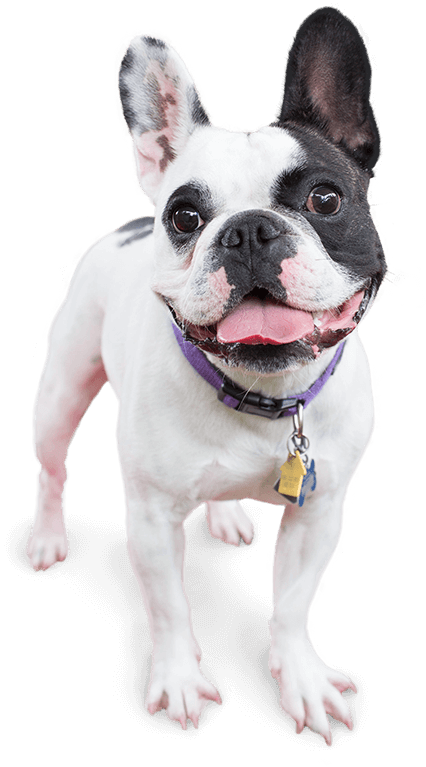 Camp Bow Wow San Clemente is so much more than just a dog day care. We take the safety and security of your pup seriously. 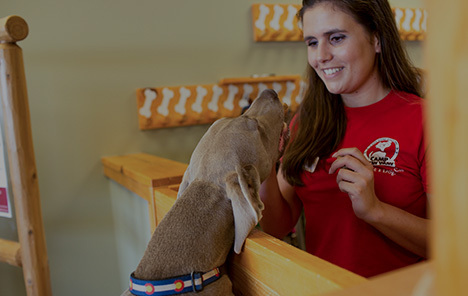 You can rest assured that our Camp Counselors are thoroughly trained and certified in pet CPR and pet first aid. And when you’re inevitably missing your furry family member, our live web cams can connect you from wherever you may be on your computer or mobile device. Call (949) 218-7387 to learn more about why so many pet parents trust Camp Bow Wow with their beloved furry family members. Get your first day free!